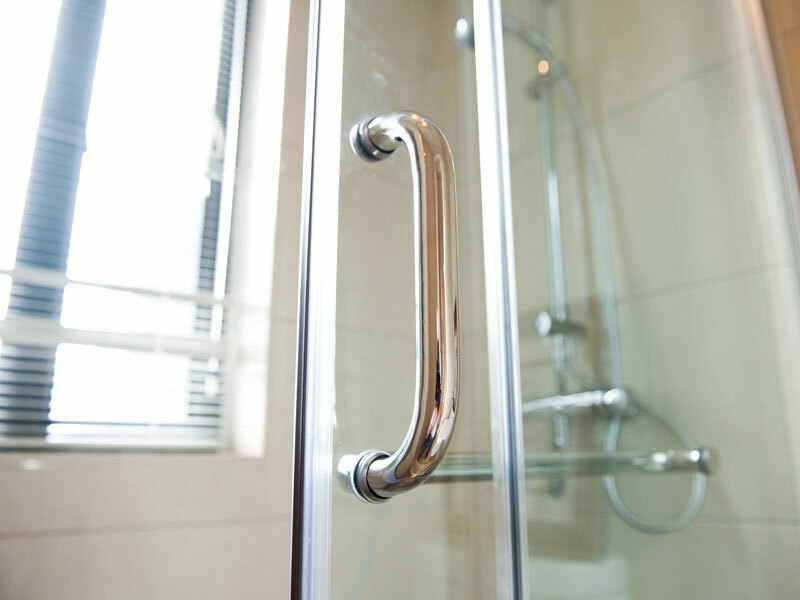 Shower doors come in many different shapes, styles and designs. We offer a wide variety of mirrors including decorative and custom mirrors. 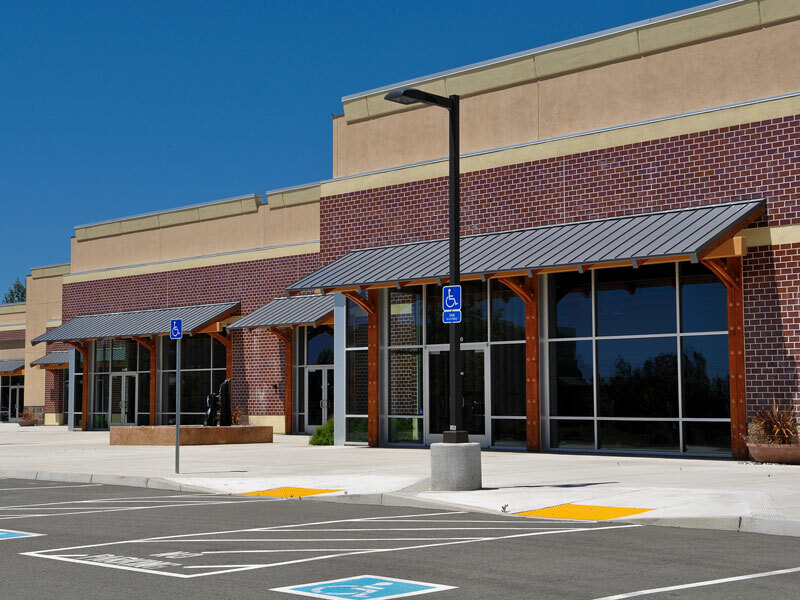 Storefront glass for any type of commercial application. We opened our doors at Alamo Glass and Mirror in 1943, and we're passionate about bringing you the finest quality glass products to create a comfortable home and business. We have a convenient location in Dallas, and our product range includes glass shower doors, furniture top glass and custom made glass mirrors. If you’re unsure about your needs, then be sure to visit one of our custom showroom and let one of our dedicated experts help you out. We take great pride in offering quality service and the highest quality range of products. Homes come in all sorts of shapes and sizes. With our wide range of shower doors you are guaranteed to find great fitting framed shower doors, frameless shower doors or even tub enclosures. Our experts can answer any questions you may have about our solutions, and can help help you with making an informed decision. We are the go-to specialists in the Dallas Ft Worth Metroplex for all kinds of glass and installation needs. At Alamo Glass and Mirror we know what difference a hand-selected mirror can make and we deliver custom made mirrors to your specifications. Depending on what type of effect you’re after, with our renowned service, you can find the right type of mirror and transform the appearance and feeling of any room. Glass tabletops can be used extensively throughout your home or business. Whether it's for coffee or kitchen tables, glass furniture tops give a personal accent to your interior. If you have a specific design in mind, our craftsmen can either hand-select or create the ideal glass furniture top for you. Come visit our showroom or give us a call today, and learn how you could make the most of your space. We have dedicated experts for all of our products and our goal is to help you make the right choice.